There is a song on the radio right now that is called HE KNOWS MY NAME that I just love. First, I've always been curious about what God has chosen as "my true name" and I guess I'll have to wait to find that out. 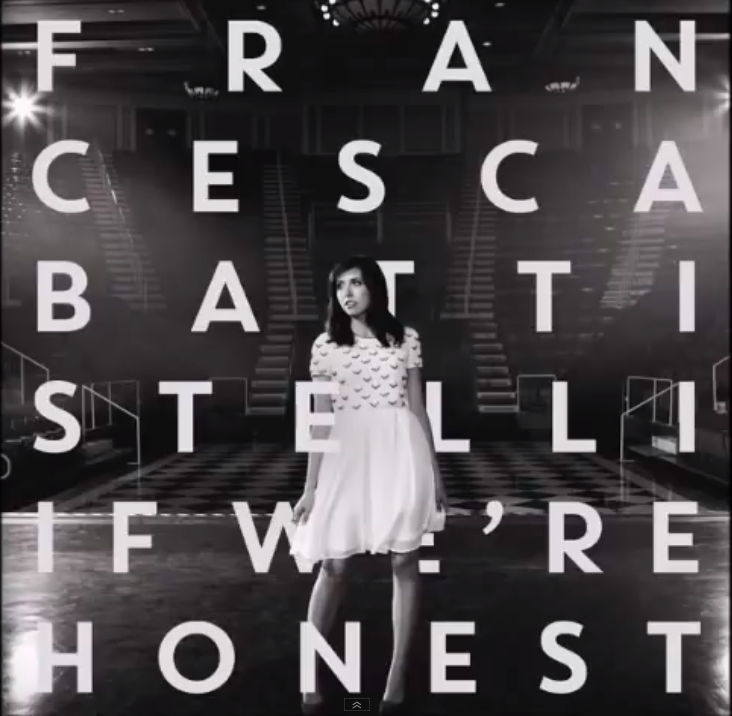 But for now this song by Francesca Battistelli is just a great empowering reminder to be who God created us to be. At the very beginning before you even settle into the song is this line "Less than perfect I wouldn't chose me first" and "He makes something out of nothing" because for sure there are days when I just don't think I have much to offer. And why and how on earth did God choose me to be the Mom to all these little kids. And then realize I'm capable of LOVE and if that is all I do today that's enough. 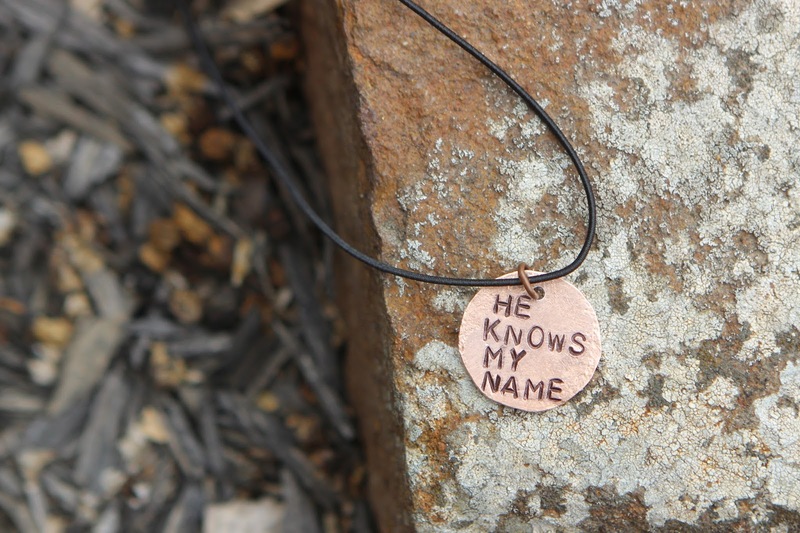 "He calls Me Chosen, Wanted" This just reminds me of Caroline and the reminder that we are all wanted... Every. Day. one of us will say a little something about wishing she was here with us. Not knowing where she is and what is happening to her is HARD. If I was pregnant I would be 6 months along and caressing a big belly knowing she was safe. Not so this time... But, I admit I prayed for my 3 but nothing like I've prayed for my fourth. Trusting the Lord to protect her because I can't. 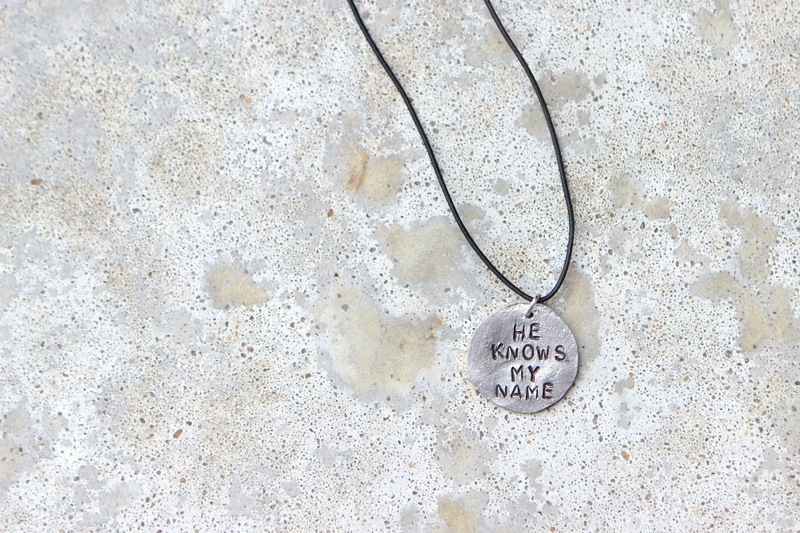 A friend of mine placed a special order yesterday for 9 of these "He Knows My Name" charm necklaces. If you want to order one I made an extra one and have it listed in the shop HERE. If it sells out I can make more. I wonder what in this song speaks to her? And to you?